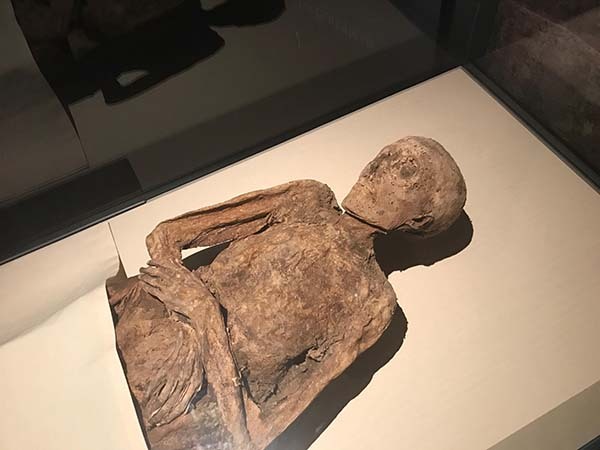 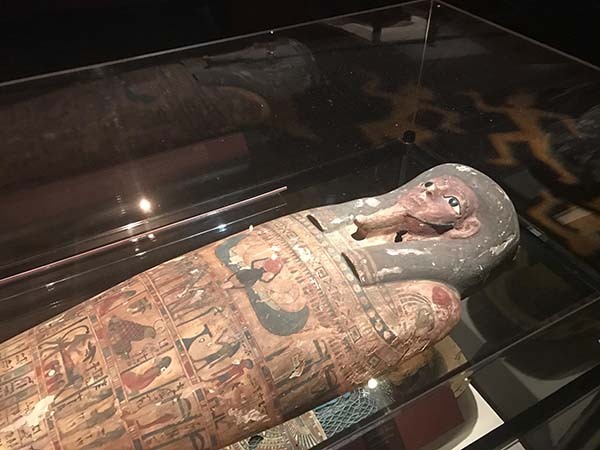 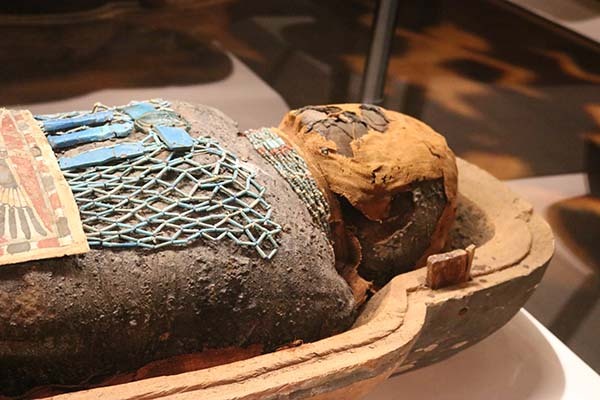 HOUSTON (KTRK) -- When it comes to mummies, most of us immediately think of King Tut, ancient Egyptian royalty and elaborate tombs -- but did you know that there's so much more to the world of mummies? 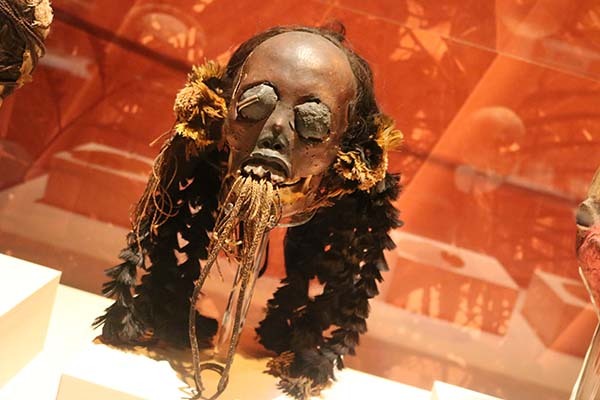 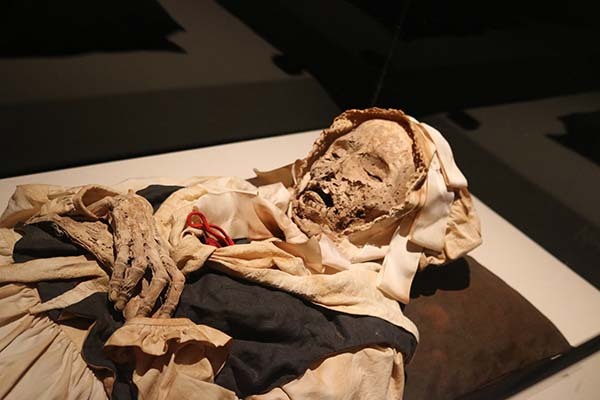 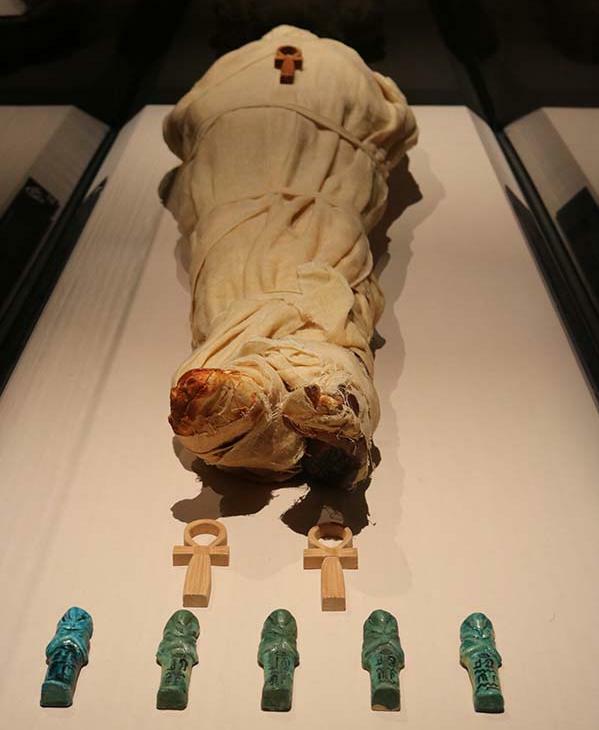 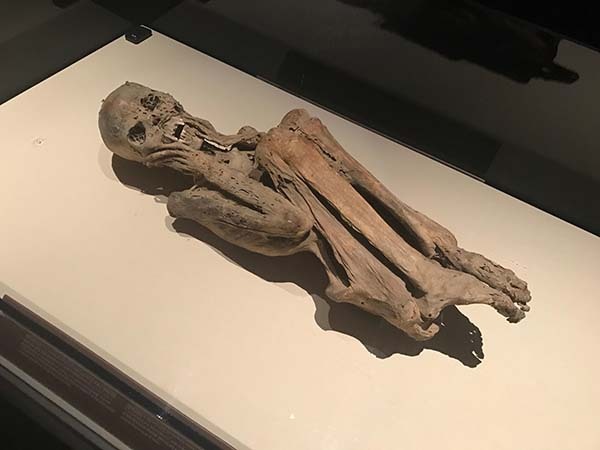 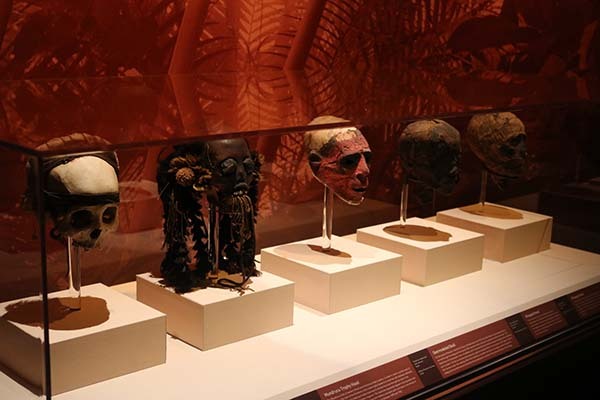 Mummies of the World, a one of North America's most popular traveling museum exhibitions, has made its way to the Houston Museum of Natural Science, taking visitors beyond pharaohs and pyramids and deep into the rich history of some of the world's most interesting mummies. 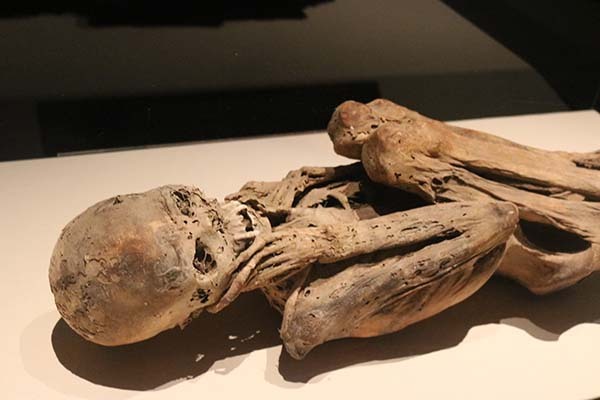 Take, for example, a trio known as the Vac Mummies. 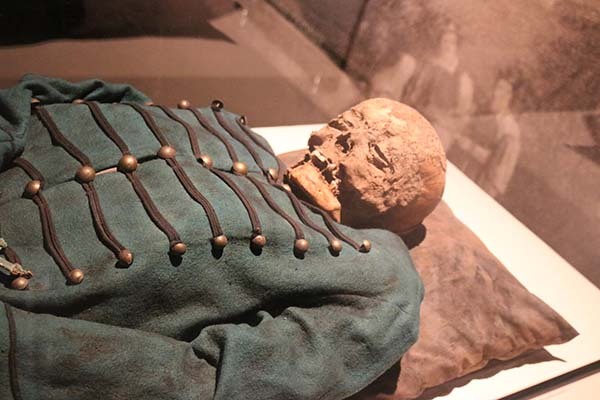 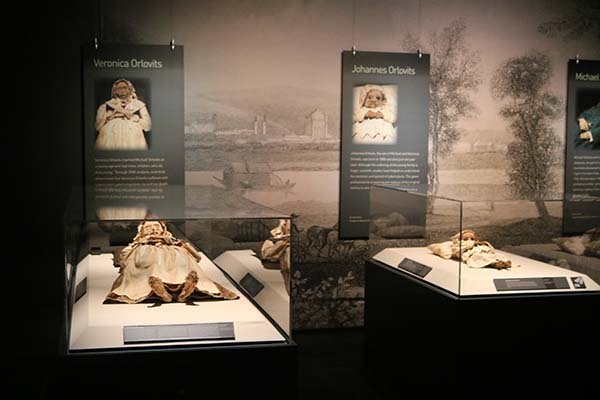 Dating back only to the eighteenth century, the mummified remains of Michael, Veronica and Johannes Orlovits were discovered in 1994, when construction work at the Dominican Church of Vac, Hungary, revealed a forgotten crypt with 265 bodies. 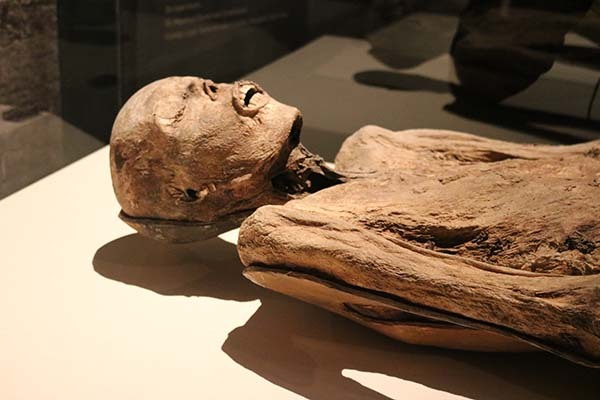 Unlike ancient Egyptians who were intentionally mummified, the Vac mummies are naturally mummified, owing their existence to the cool, dry conditions in the crypt and the anti-bacterial properties of the oils found in the pine boards used to construct their coffins. 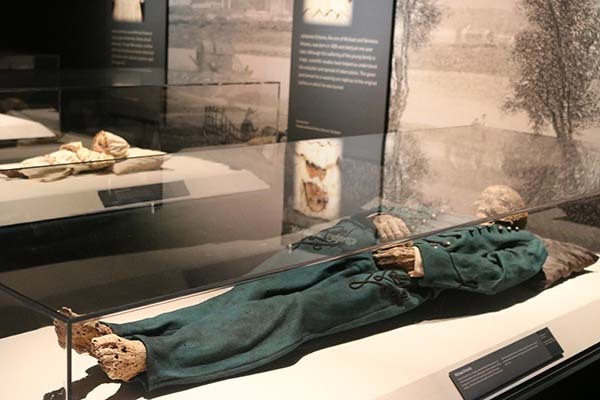 With the help of church records, anthropologists have been able to piece together the Orlovits family's story: Michael, a miller, was the head of the family and died of tuberculosis when he was 41 years old. 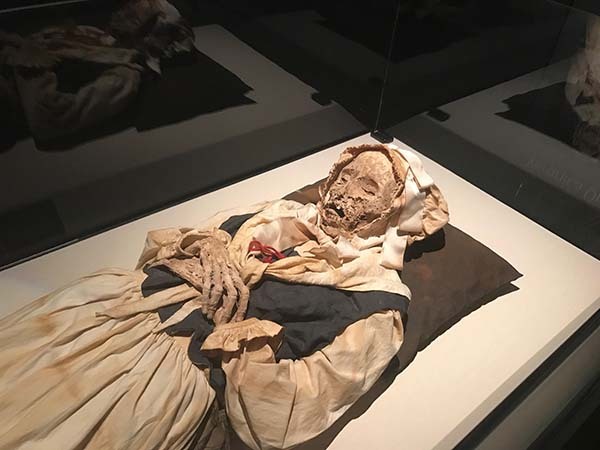 His wife, Veronica, died at the age of 37, also due to complications relating to tuberculosis. 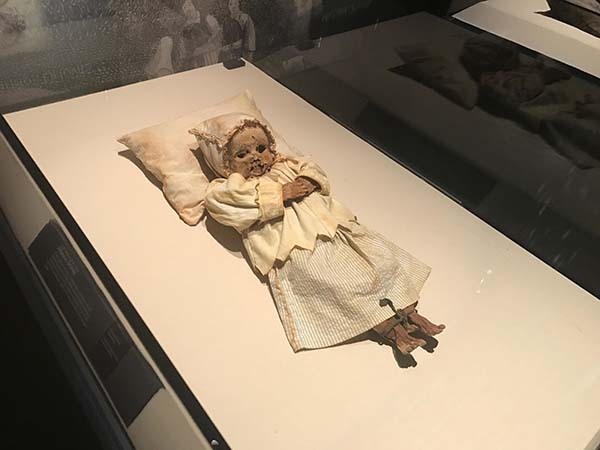 Her third child, Johannes, died unexpectedly in 1800, when he was less than a year old, after suffering from tuberculosis and dysentery. 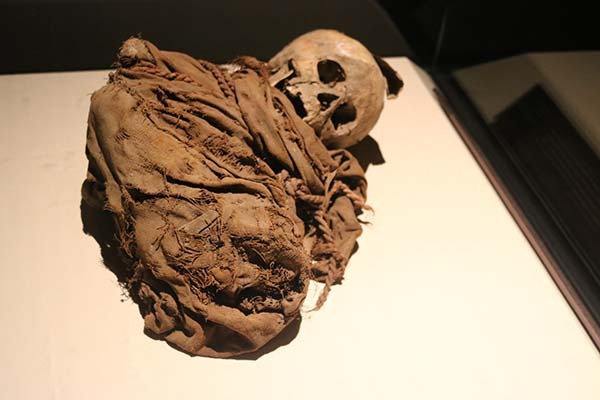 "The good party of this story is that, this tuberculosis, [scientists] can extract it and look at how the strain has evolved from tuberculosis the 1800s to tuberculosis today," explains James Schanandore, a mummy expert and associate lecturer at the University of Wisconsin-La Crosse. 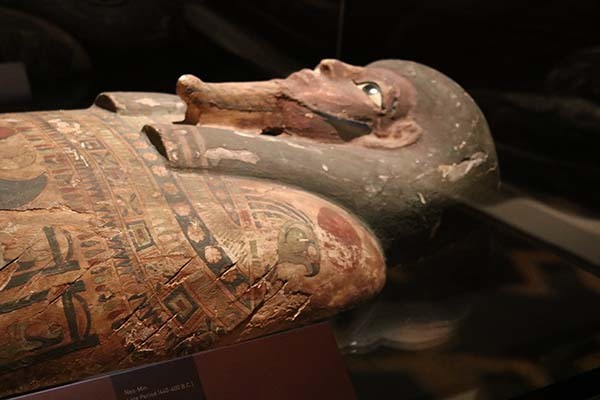 "These mummies have important implications in modern medicine today." 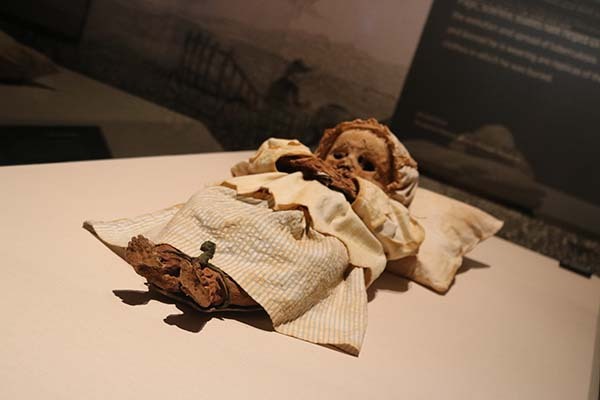 In total, Mummies of the World contains nearly 150 mummies and mummy-related specimens on loan from museums and research institutions around the world. 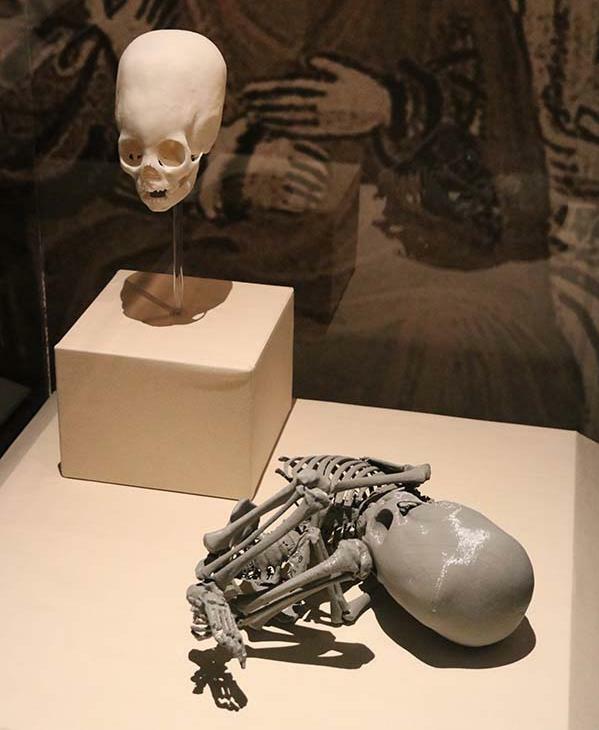 The exhibit's limited engagement in Houston opens to the public on Saturday, September 24. 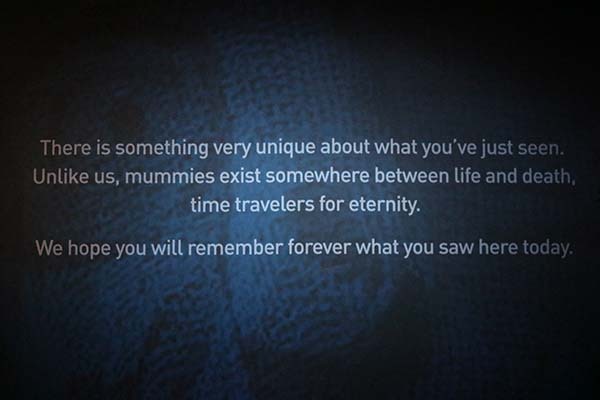 More information is available on the Mummies of the World website.